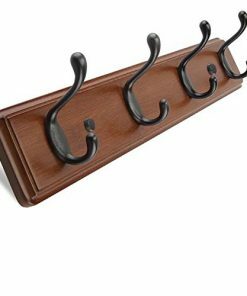 Discover the best farmhouse shelves with hooks for your home. 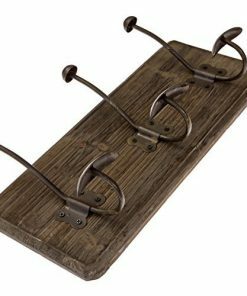 We love farmhouse floating shelves and farmhouse wall shelves that feature hooks in your bedroom, kitchen, dining room, living room, or even outdoors. 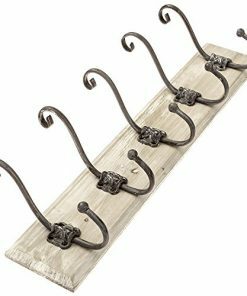 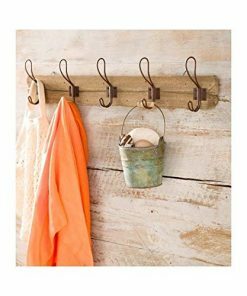 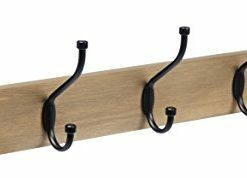 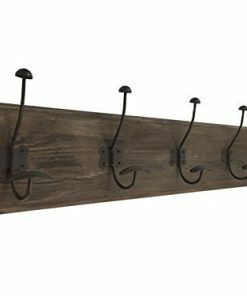 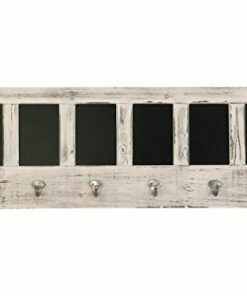 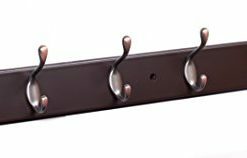 Farmhouse wall hooks with shelves work perfect to hang your keys or any key chain you have for your home.